When it comes to celebrating the fall season, no state does it better than Michigan. Between changing leaves, football games and cider mill visits, now is the perfect time to experience the beauty our great Mitten state has to offer. Plus, your next fall excursion gives you the perfect opportunity to take some pictures to submit in our #PicturePerfectMI Instagram campaign! Stay tuned for more details on how you can participate and possibly win a $50 gift card in October. In the meantime, here are a few fall excursion ideas for you to complete before the cold weather sets in! Many people who have moved away from Michigan say that one of the things they miss most is the changing colors in the fall. 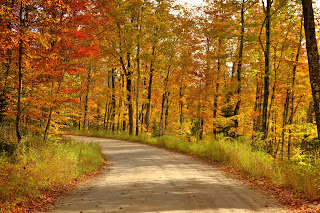 Visit the Fall Color Blog or Michigan.org for the dates and locations the colors are predicted to appear, and create your own Fall Color Tour! Michigan, especially the Upper Peninsula, is known for its many magnificent waterfalls. If you find yourself venturing north, be sure to check out Great Lakes Waterfalls & Beyond for lists, maps and photographs of waterfalls surrounding the Great Lakes. Still need inspiration to make the trip? Check out 5 of Michigan’s Most Enchanting Waterfalls. According to a recent article, the number of breweries in Michigan has more than doubled since 2010 with more than 200 operating breweries in this state. Brewery tours are the perfect way to try an amazing selection of Michigan craft beers right in the microbreweries that brew them. Whether your favorite is Bellaire Brown, Mad Hatter, or Huma Lupa Licious, you’ll learn how each one is made and what makes them unique. Visit Michigan.org for a complete list of available brewery tours. Usually only open during the fall months, cider mills serve fresh cider, donuts and other goodies that just seem to fit with a crisp fall day. Most Michiganders have at least one fond memory of visiting a cider mill, and many will passionately defend which one is the best! Visit one of the Historic Pure Michigan Cider Mills for an iconic taste of fall. Whatever you do this fall, it won’t take long for you to see and experience why our state is anything but common. 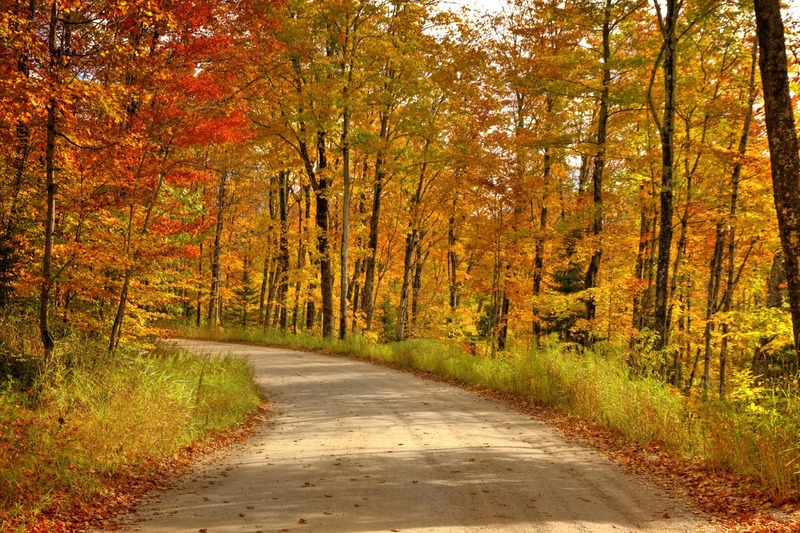 Between mild temperatures and beautiful scenery, a Michigan fall is hard to beat.